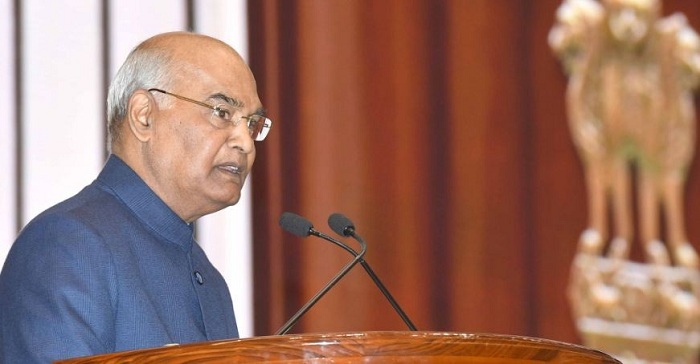 President of India Ram Nath Kovind will be paying State Visit to Croatia from 25-28 March, Bolivia from 28-30 March and to Chile from 30 Mar – 1 April 2019. President will be accompanied by a high-level delegation. The large business delegations joining in the bilateral business forums organized as part of the visit of President, indicate increasing interest of Indian companies in expanding business ties with these countries. In each country, the President’s programme includes bilateral meetings, participation in Business forums, interaction with Indian community and address at Universities. President’s State Visits to the three countries are expected to reinvigorate bilateral ties and provide new direction to multi-faceted development of our bilateral relations.